Summertime is right around the corner. Summer means going out in swim trunks, a bikini or some other revealing type of clothing. If you are like so many other people, you may be struggling to lose weight. You may wonder if medical weight loss is the right way for you to get yourself where you need to be to show off an attractive beach body. Medical weight loss is not one-size-fits-all. Each program is customized for the patient and is supervised and administered by trained and experienced medical professionals. It may include dietary adjustments, exercise, as well as emotional and psychological support, among other things. The entire program is overseen by medical professionals who have had extensive training and who thoroughly understand the science behind weight loss. For this reason, when they treat your weight loss, it’s not just a matter of getting you to lose pounds. Instead, they look at your complete health profile. Since the weight loss is overseen by our team of medical professionals, we have access to tools and information that other weight loss programs just do not have. 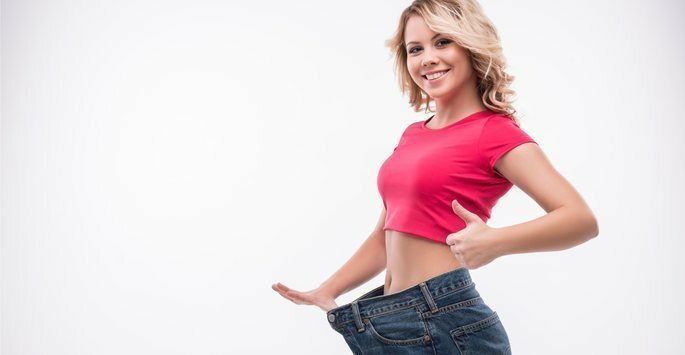 In addition to having information about weight loss in general, because of the complete evaluation we do before you begin the program, we also have extensive information about you and the way that your body works. So, the program is tailored to you. Our medical professionals have the ability to change some medications that you might be using or provide tools that can improve your weight loss. Throughout the program, you may be provided with a food plan based on the daily amount of calories you can eat. If you are on a low-calorie diet, you may receive certain nutritional supplements to keep your health balanced as you are losing weight. It all depends on the unique situation. Little by little, you are going to learn how to incorporate healthy foods and healthy behaviors into your lifestyle. Once you make the mental and emotional changes you need to make on how you see food, you will be able to slowly incorporate other foods into your diet. Medical weight loss at Envoque MD is a phenomenal way not only to lose weight, but to keep it off. For your convenience, we have locations in Mesa and Scottsdale. Contact us today to schedule a consultation for medical weight loss!